The LVMH Prize is back for a new year! 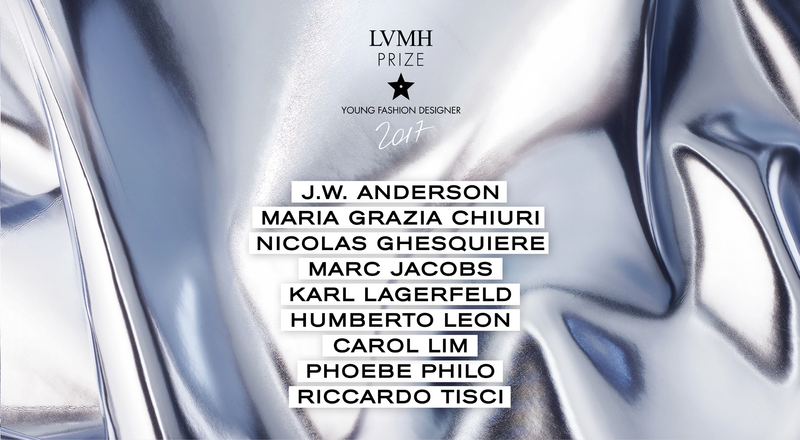 LVMH announces the launch of the fourth edition of the LVMH Prize for Young Fashion Designers, inviting designers to apply for the 2017 prize. LVMH created the LVMH Prize in 2013 to recognize and support talented young fashion designers. In 2016, following a review of over a thousand candidates from around the world, the prize went to British-Jamaican designer Grace Wales Bonner, and a special prize was awarded to Canadian Vejas Kruszewski. This year the jury welcomes Maria Grazia Chiuri, who was appointed Creative Director of Dior last July. 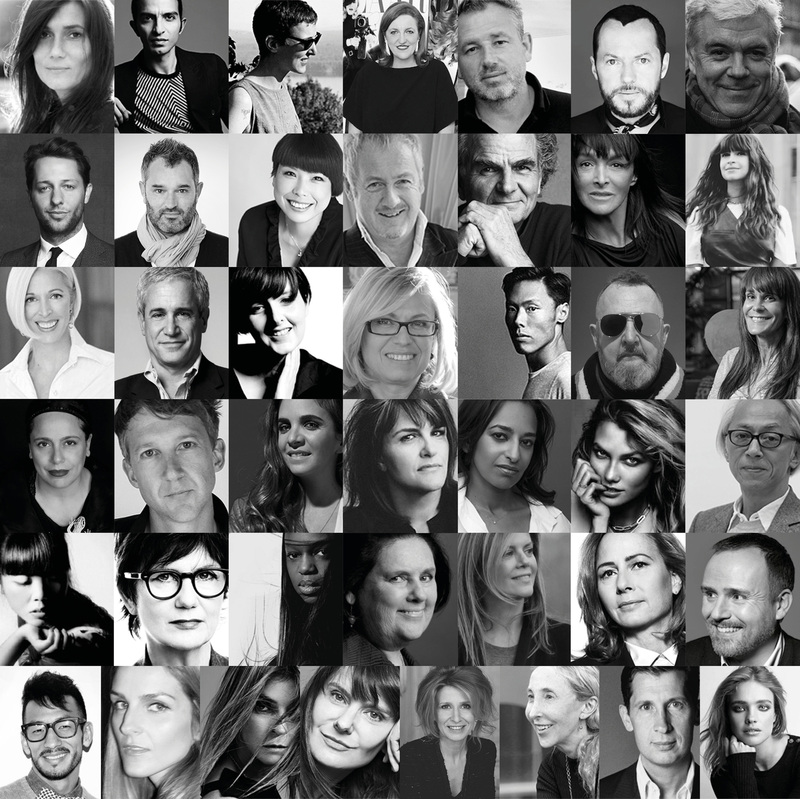 The twelve-member jury counts nine creative directors of LVMH Maisons – Jonathan Anderson (Loewe), Maria Grazia Chiuri (Dior), Nicolas Ghesquière (Louis Vuitton), Marc Jacobs (Marc Jacobs), Karl Lagerfeld (Fendi), Humberto Leon and Carol Lim (Kenzo), Phoebe Philo (Céline) and Riccardo Tisci (Givenchy) – joined by Delphine Arnault (Executive Vice President of Louis Vuitton), Jean-Paul Claverie (Advisor to Bernard Arnault and Director of Corporate Patronage at LVMH) and Pierre-Yves Roussel (Chairman and CEO of the LVMH Fashion Group). In addition to a cash endowment, the LVMH Prize provides the winner with a mentorship and personal coaching to help her or him develop their business. Each year the LVMH Prize also recognizes three young fashion school graduates, who are invited to join the creative team at one of the Group’s Maisons for one year and receive a grant of 10,000 euros. The LVMH Prize for Young Fashion Designers is open to designers aged 40 and under who have produced and sold at least two women’s or men’s ready-to-wear collections. Applications are welcome starting today and can be submitted exclusively on the LVMH Prize website, www.lvmhprize.com, through February 5, 2017.